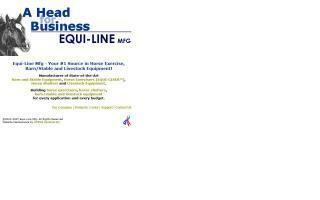 Horse Walkers and Horse Exercisers Directory - O Horse! With 30 years expertise in manufacturing quality horse exercisers, our equipment is made with the safety of your horses in mind. Made by hand in our factory, Centaur Equinecisers come in 2 to 6 horse models. Online quotes available. 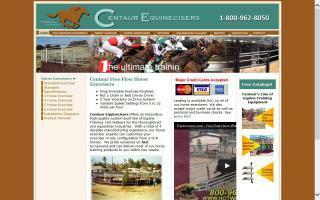 We offer a plethora of Elite Horse Walkers at a wide range of price points and configurations. You'll easily be able to find one perfect for you and your horses! Also, we can custom manufacture the system for you with or without our standard fencing, or you may choose from one of our popular pre-designed systems. Due to our years of success in the horse walker manufacturing industry, we can offer high quality equipment and a great value. Triton horse stalls and buildings are completely modular. 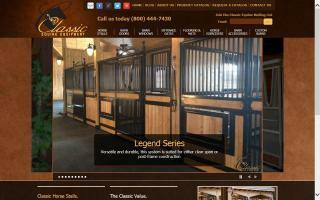 The panels can be arranged in any manner to create the barn that you want. Door panels can be located on the ends of the buildings, down the front in a lean to (single row), down the aisles and on the rear for outside access or setting up paddock areas. These are but a few of the possible set-ups. If you want another set-up, just ask your sales person and they will be glad to assist you in creating the design that you wish. 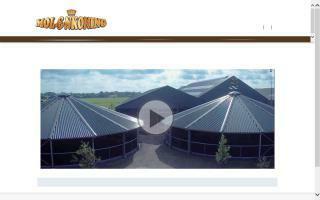 You can add tack rooms, feed rooms, and even wash bays. Triton stalls and stall barns are hot dip galvanized after fabrication, which allows the parts to be galvanized on the outside where you see it and on the inside where the rusting process starts in painted and pre-galvanized panels. We galvanize according to ASTM A-123 specifications, which require a minimum 98% zinc coating. With our "can do" attitude, if you can dream of it, we can build it. 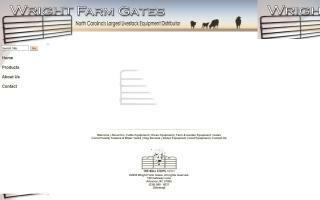 We supply a variety of quality solid welded, hot dip galvanized horse stalls, barns, stall mats, arena groomers, exercisers, and horse fencing. Triton freestanding stalls and kit stalls are hot dip galvanized after fabrication inside & out and come with a 25 year rust-free warranty. They're made of 12 and 14 gauge cold-rolled, 50,000psi yield steel. We also carry top of the line, completely custom, handmade Euro stalls. Choose from one of our designs or create your own... if you can draw it, we can custom-build it! Triton Stalls come in standard 10', 12', and 14' sizes or can be fully customized to fit your design needs. Check us out online or call us.